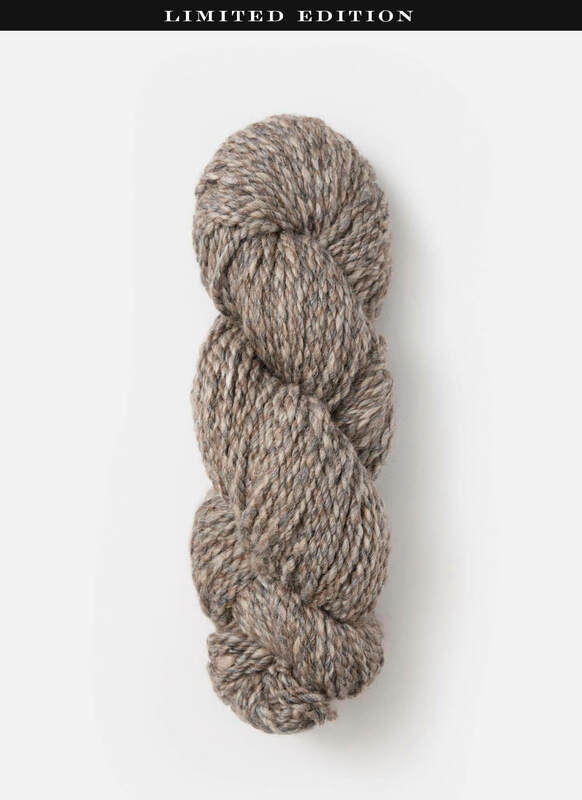 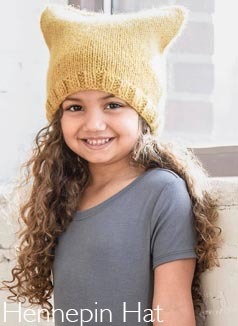 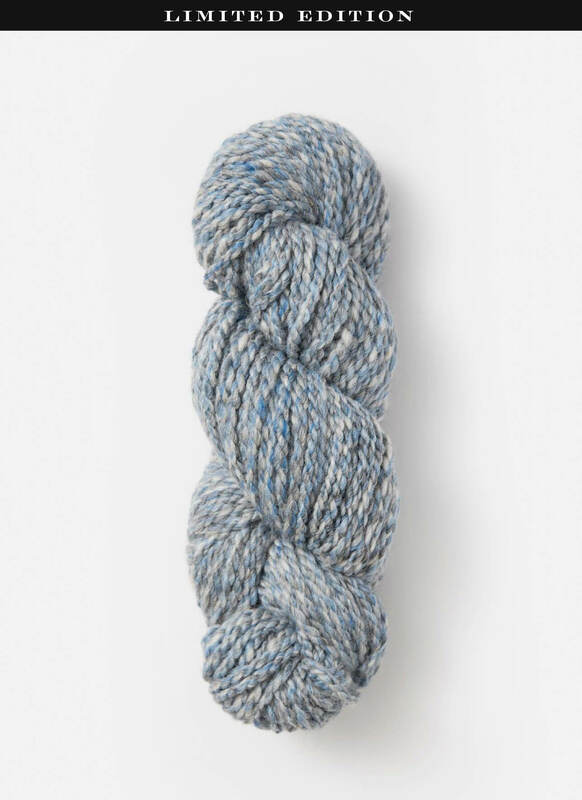 This perfect cap is created with Blue Sky's exclusive, limited edition yarn for the 20th anniversary of Blue Sky Fibers in collaboration with Long Island Yarn and Farm. 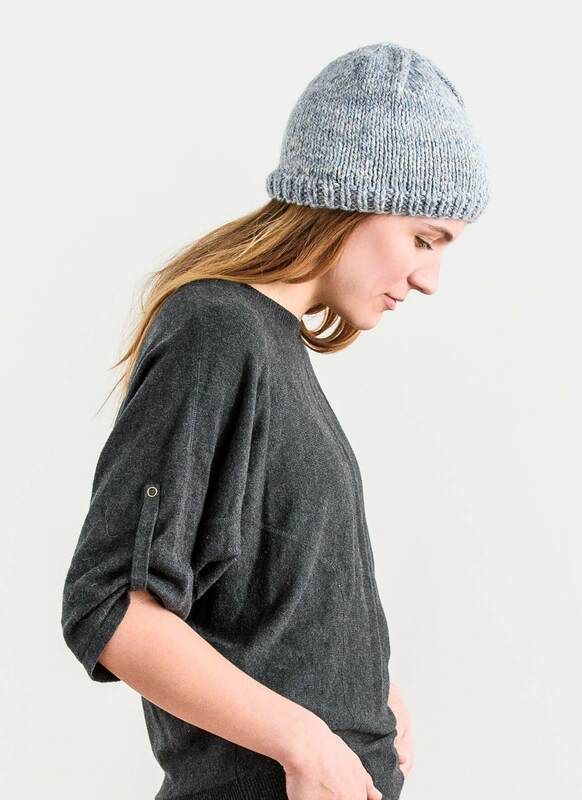 The East Bethel Cap is a made in America classic, knit in the round with one skein and ready for anything. 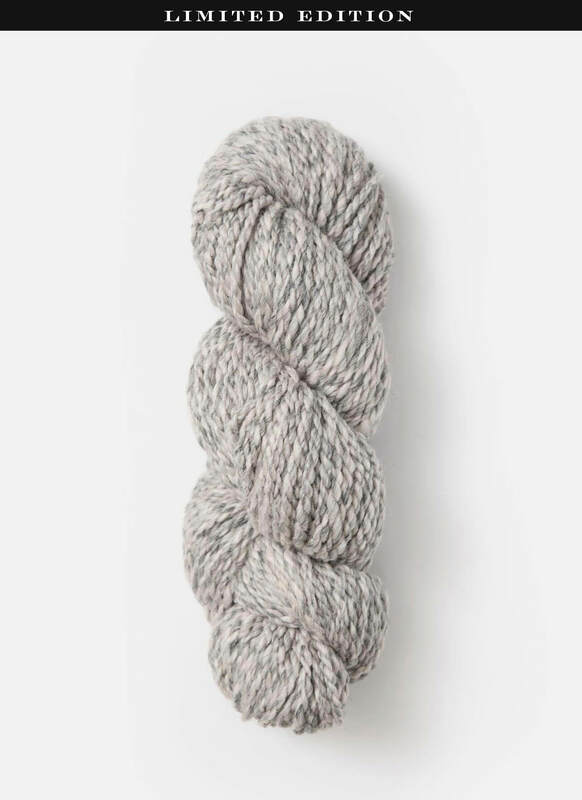 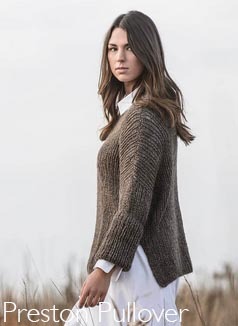 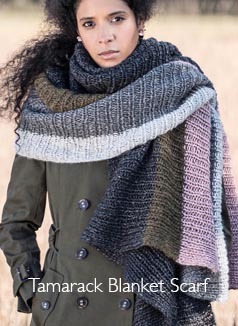 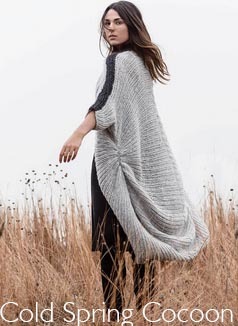 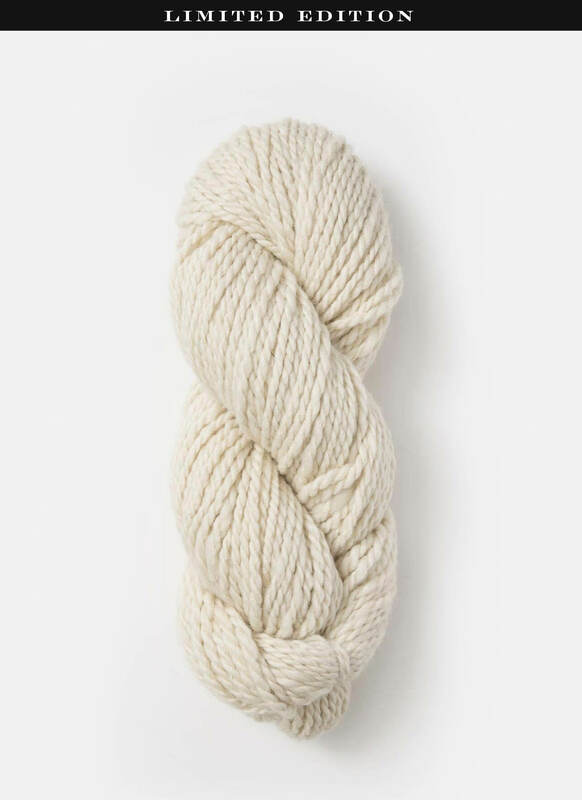 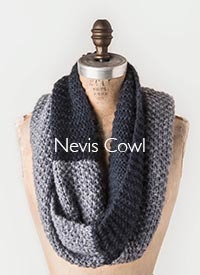 You will want to make it in every color but get the yarn quick before it’s gone.